The pack includes Best Descaler (DSC) pack of 6, a bottle of coffee cleaner (14 fl.) (CCL), 4-Oz collapsible tube of food grade lube and Bent Brush. 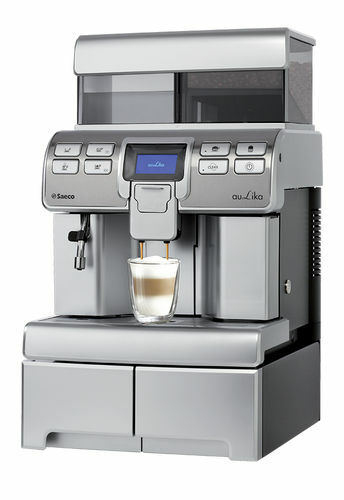 Use for all espresso machines, fully automatic and or semi-automatic models. Use Coffee cleaner for cleaning filter basket, shower screen and in fully automatic machines for brew group cleaning. Bent brush is ideal for cleaning group head and grinder. Coffee cleaner is not a descaler. To install O-rings and gaskets, apply a thin film of lube. In fully automatic machines, lubricate Brew group every month. Descaling is best done manually every two or three months. Order Best descaler (#DSC-6x2) from our online store. 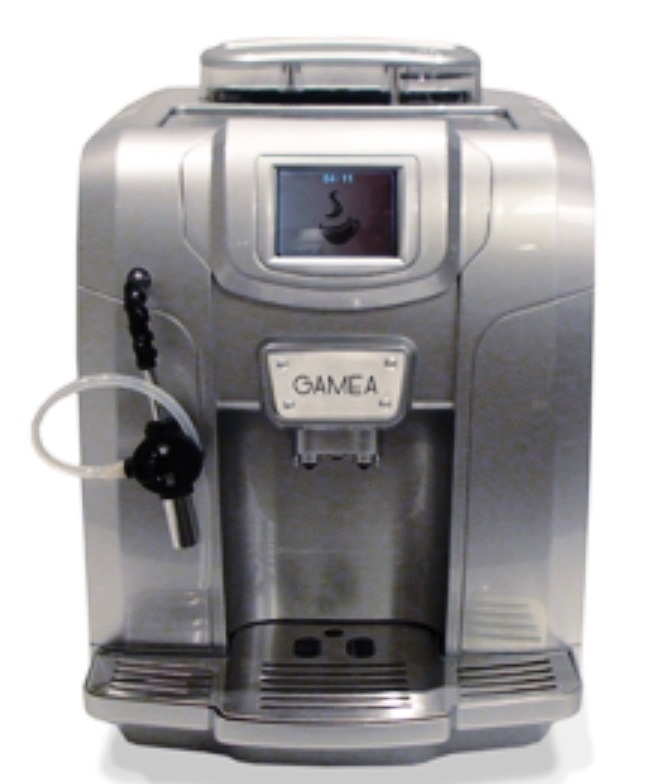 Jura, Delonghi, Saeco, Gaggia, Pavoni machines. 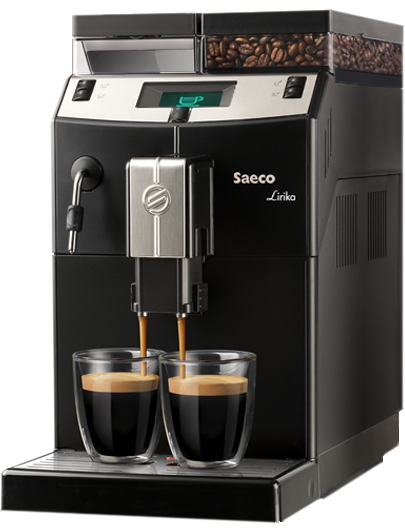 All Saeco models have service door for access to brew group for easy cleaning. 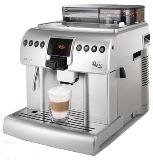 1- CLICK HERE for Espresso machine display & details. 2- CLICK HERE for Aulika Demo video.